IN 21stC S&T, TAP Companies, General Motors, Kimberly-Clark Corp.
Chen, X.W., and Nof, S. Y. 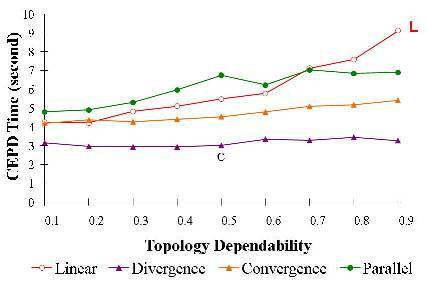 "A decentralized conflict and error detection and prediction model," International Journal of Production Research, vol. 47, no. 16, 2009. Chen, X. W. and Nof, S. Y., 2007, "Error detection and prediction algorithms: application in robotics," Journal of Intelligent and Robotic Systems, 48(2), pp. 225-252. Chen, X. W. and Nof, S. Y., 2007, "Prognostics and diagnostics of conflicts and errors over e-Work networks," in Proceedings of the 19th International Conference on Production Research, Chile. 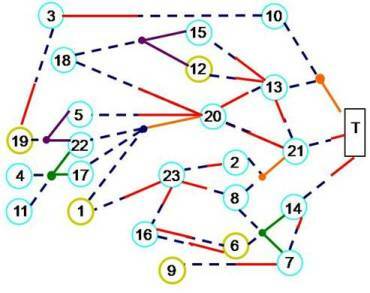 Chen, X. W. and Nof, S. Y., 2007, "Prognostics and diagnostics of conflicts and errors in a supply network," in Proceedings of the IFAC Workshops on Intelligent Assembly and Disassembly (IAD'07) and Intelligent Manufacturing Systems (IMS'07), Spain. PRISM Center, Purdue University. West Lafayette, IN 47907 USA.